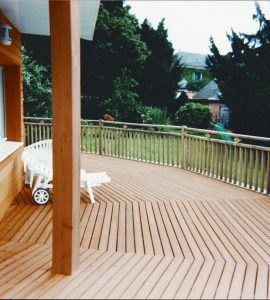 Picture the scene, your garden was once full of lovely new wood and it looked great so you sat back on your deck chair and enjoyed it – yey! Then winter came, and summer again, and then another winter…and now your wood is grey, dirty and may even be beginning to split or crack in places. A familiar story? 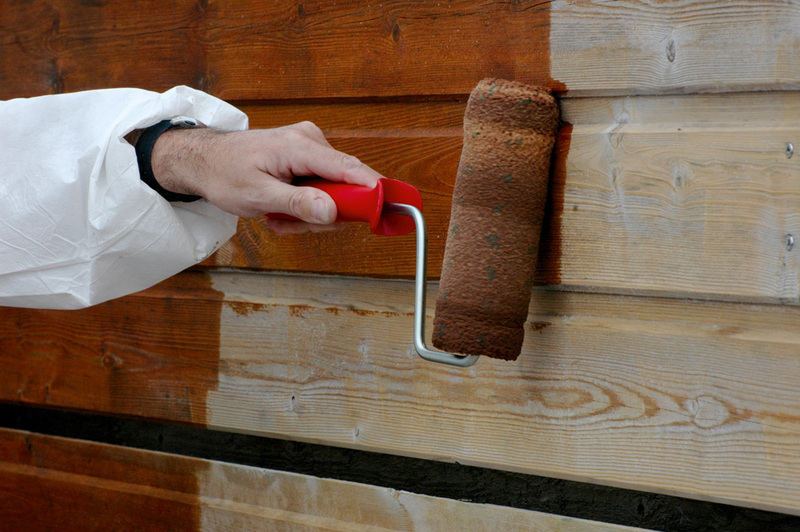 Well don’t worry, you can still apply protective treatments to untreated, weathered wood and achieve a great finish with some simple but careful preparation. which would prevent finish from adhering correctly. 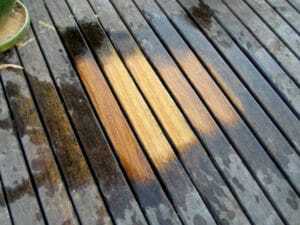 It will also help to remove the grey color and restore the new look to your wood. You can do this quickly and simply with Net-Trol wood cleaner. If you’re looking for natural look for your wood surfaces we would recommend using Textrol saturating wood oil which penetrates the wood and protects from within. It provides exemplary protection against damage caused by UV rays and moisture and enhances the natural look of the wood. It’s easy to apply and requires only minimal amount of maintenance. Apply 2nd application and allow to penetrate for 15-30 minutes. If required repeat this procedure until the wood is saturated i.e. will accept no more oil. Textrol is not a surface coating, its place is in the wood not on the surface. Textrol protects by penetrating the wood, providing a rich matte finish. There are of course other options when choosing a finish for your wood, depending on the look you are trying to achieve. For an opaque colored finish we would recommend Solid Color Stain, for hardwood decking we’d recommend Deks Olje D1 and for a water-based finish we’d suggest Aquadecks.